Once upon a time, the 16-bit gaming world was the talk of the town. For many of you reading this, perhaps you don't remember how vital these games were to our youth, but systems like Super Nintendo and SEGA Genesis were formative to our gaming experiences and probably one of the first systems to get us hooked on video gaming. 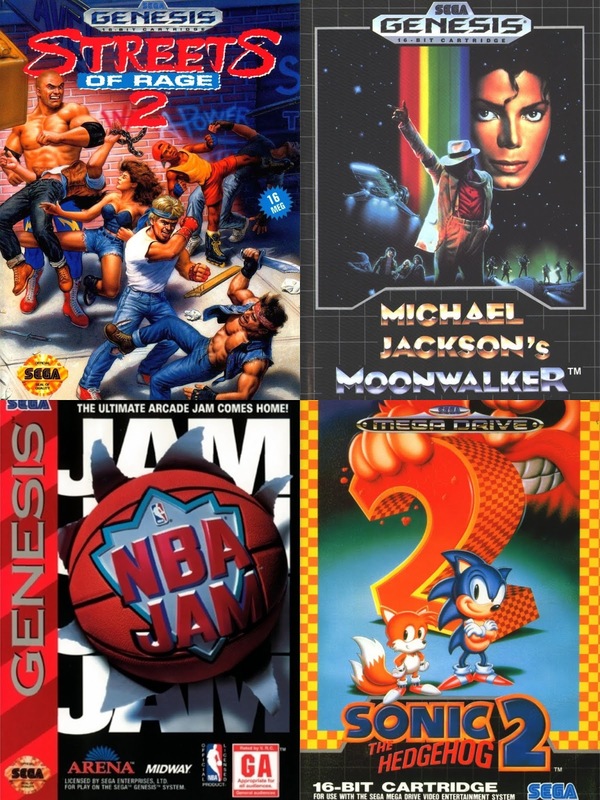 The SEGA Genesis was a hugely successful console that seemed to be ahead of its time, and with that, today we wanted to take a moment to pay homage to the console and the games that made it so special. This isn't a list of the all time greatest SEGA games, but rather a revisiting of a few classics that made the system that much more enjoyable. Let's take a look. 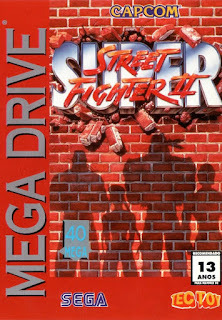 -One of the greatest fighting games ever, Super Street Fighter is legendary. It really is. Everything about the game is executed well from the fighting mechanics to the characters and more. 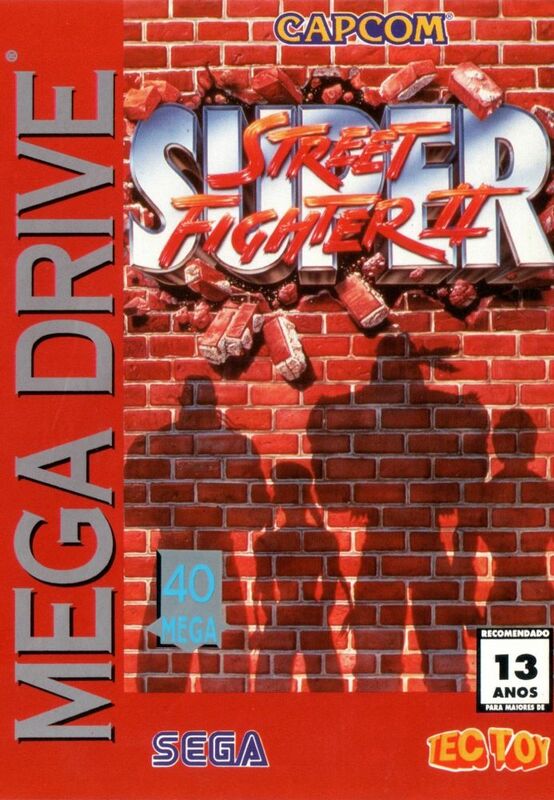 It is a pure fighting game, and one of the pioneers of it's kind, and the game has enough features and depth, something that was rare during this era. 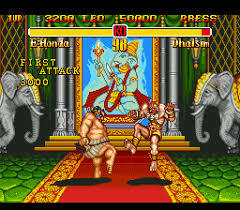 In terms of the best gaming experience, Super Street Fighter II was my favorite in the entire series. 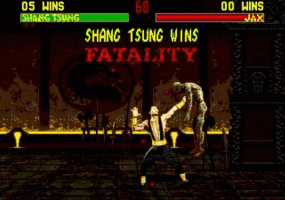 -I will always appreciate what Mortal Kombat represented in terms of the modern game. While games today can range from brutal gun violence to gory deaths, the truth of the matter is, Mortal Kombat was one of the first games to really drive home the violence factor. 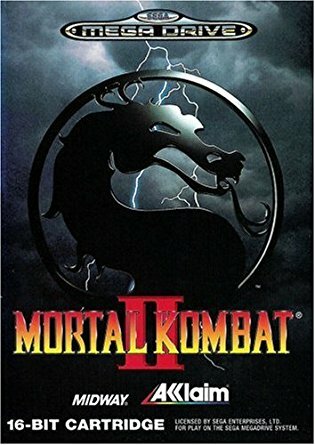 The first Mortal Kombat was important, but the second edition was just better all around above the first. 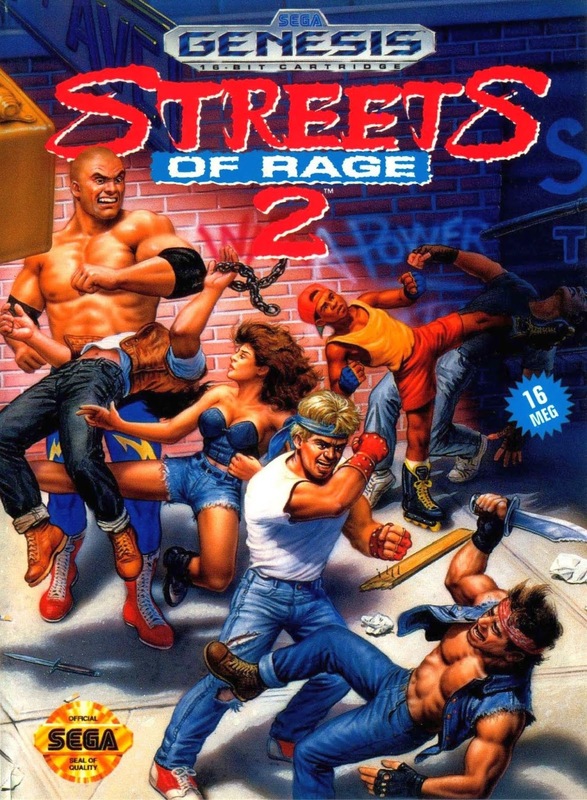 This game was a target of parents and many censors, but this game disregarded political correctness and being safe, opting for more blood and cartoon like violence. 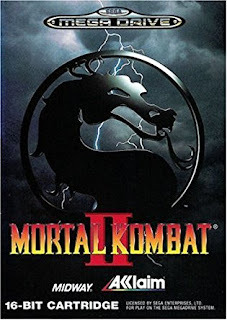 Mortal Kombat II was a classic and it is vital to the SEGA gaming experience. -Of course, NBA Jam has to get some discussion. That's a given. 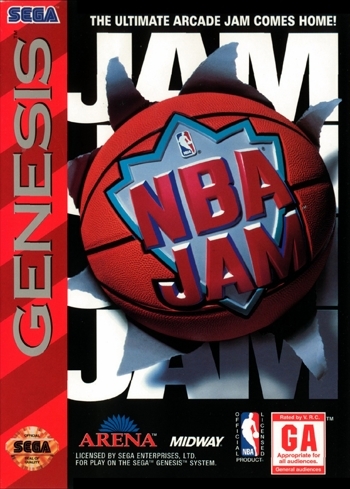 There was so much hype around this game when it initially released and this game was discussed briefly on the site before, but for SEGA, it was a landmark title and easily the best basketball game to come from the console. The two on two format that the game utilized was fun and the over the top extras made this game's transition from the arcade over to SEGA one of the smoothest ever. 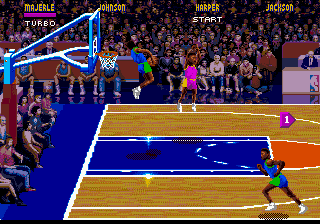 I still play NBA Jam from time to time, as it is an extremely fun game. 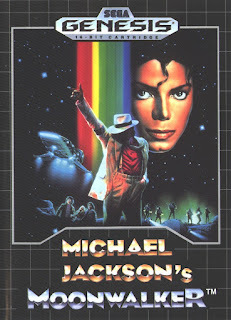 -Long before the days of 50 Cent having his own game, or even Def Jam having their own video game, the greatest of all time would have his own video game and while this game isn't one of the best SEGA games, it is a classic that speaks to the legend of MJ. While the premise of the game and the execution of the gameplay teeters on hilarious and ridiculous, playing as MJ while his songs play in the background and disposing of the bad guys was definitely fun. 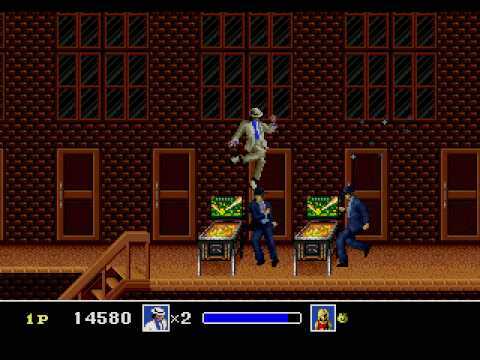 This game is more of a cult classic than a real classic, but it has a legacy that can't be denied. 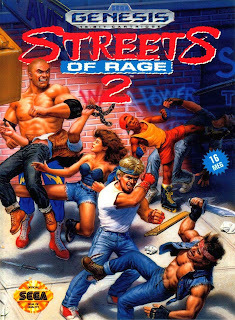 -One of the most popular games in SEGA history, Streets Of Rage 2 is one of those classics that stands of the time. This game was ahead of its time in many ways, and while the first edition was interesting, the second edition was the best of the series by far. The presentation and the graphics are top notch here, and the gameplay is beyond fun. 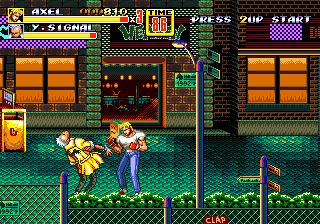 Battling criminals throughout the game provides you with a lot of entertainment and I've always felt that Streets of Rage is a franchise in gaming that never got the full credit it deserves. -Of course, a Sonic game makes the list. Naturally, we chose the most popular and the best of those, as the second edition of the series was easily the best. 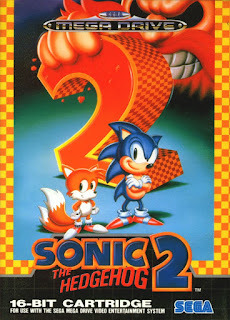 The introduction of Tails in this game helped, and allowed for more versatility as a second player could join the game. 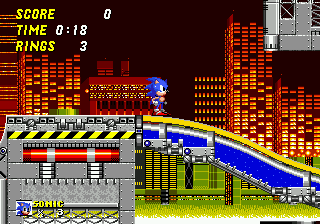 For me, Sonic 2 was fluid in gameplay and the mechanics, and the graphics feature some of the best environments and levels. While high speed platforming wasn't the norm then, this game would be pivotal in so many ways for the future of video games. Say what you want, but Sonic 2 is a true classic in every since of the word.